We would love to hear your ideas, experience and suggestion. Girls Glamour will always encourage the spirit of Indian women’s with there updates and voice.  Girls Glamouris THE Open platform for the Indian woman with the spirit to stay engaged with today’s world, with self confidence to outreach with her ideas to offer.